Sometimes we all get to a point where we need a couple or more of bear clip arts to jazz up our school projects and reports, some bear printables or cutouts to add to our growing pile of crafty and scrapbooking décor, or a few bear vectors for some important graphic design or illustration project. If it’s not for any of those reasons, I totally get it. Bears are cool. 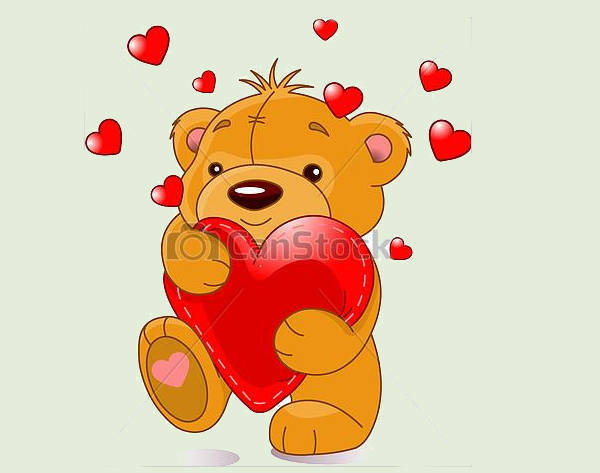 Well, with this collection of 9+ beautiful bear clip arts (and perhaps a few of these Free Clip Art Borders as well), you can take care of all those design needs and more! 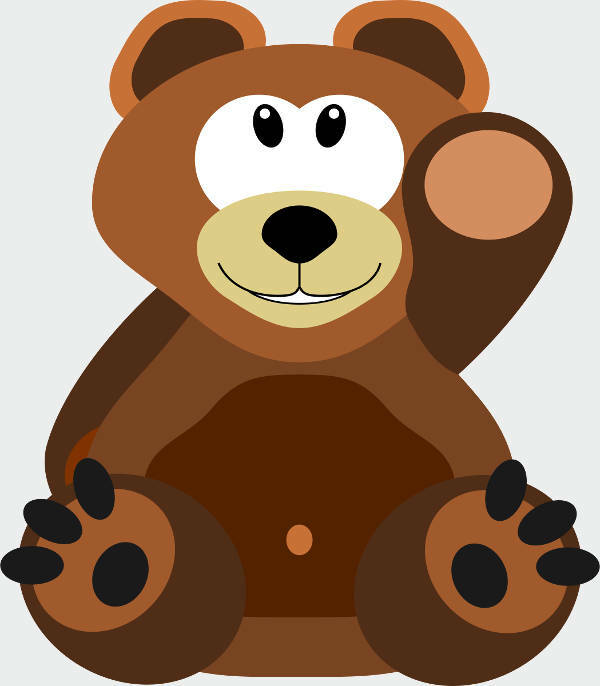 These bear images are available in PNG, PDF, and even editable SVG, etc. formats. Stay for a bit and see them all for yourself! 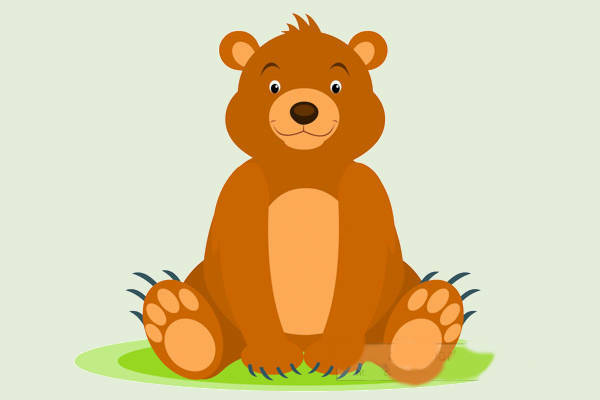 As you can see in this collection of Free Clipart Images of bears, each one is different from the rest; there is not one that is truly similar to another. While not quite so alive as the others in the bear kingdom, the humble teddy bear ought to be given recognition. 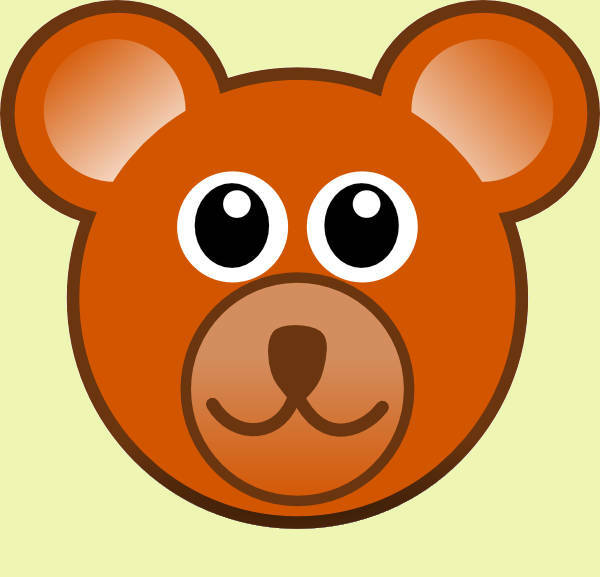 Look at “Teddy Bear Clipart.” Don’t you just want to eat him up? 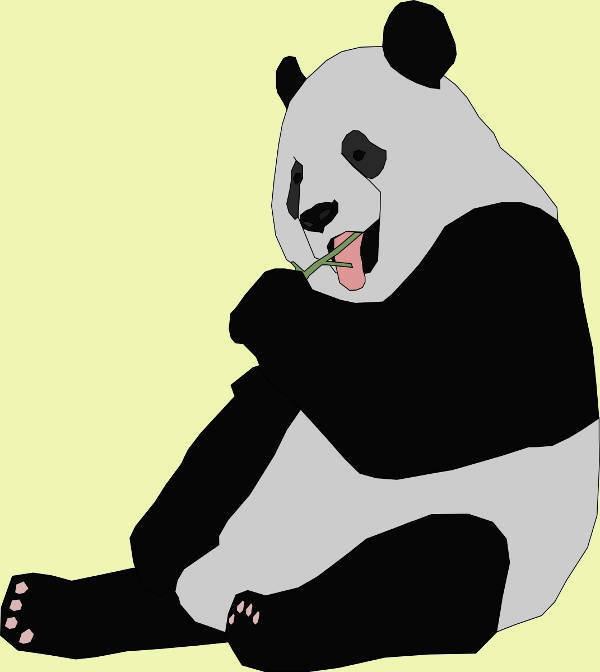 With “Animated Bear Clip Art,” no words need to be said. 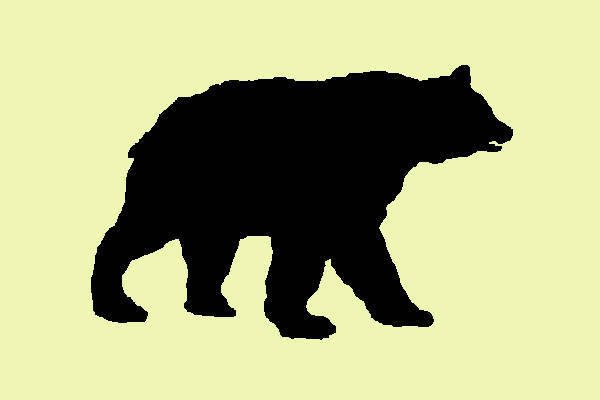 Not much has to be said about “Black Bear Clip Art” either. Any more description may be overBEARing for you. 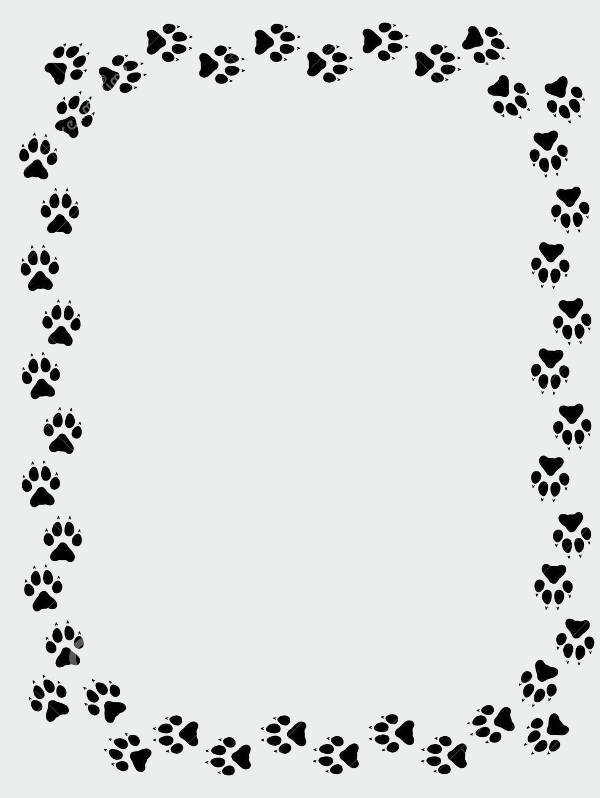 If you want something that covers your TRACKS, a little “Bear Paw Border Clip Art” wouldn’t hurt. 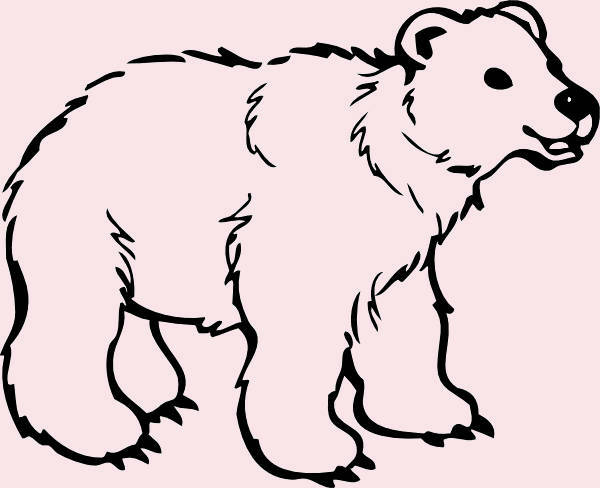 If you’re working on a bear-inspired logo design project, my best bets for this are “Polar Bear Clipart” and “Black Bear Clip Art” as they illustrate the bear form perfectly without too many detail inclusions. You can actually use any one of the bear clip arts in this collection as your craftsy knickknacks, but we highly suggest you go for “Teddy Bear Clipart” and “Bear Face Clip Art.” Pro tip: you can blow up the latter to your desired size, and you can use it as a mask. 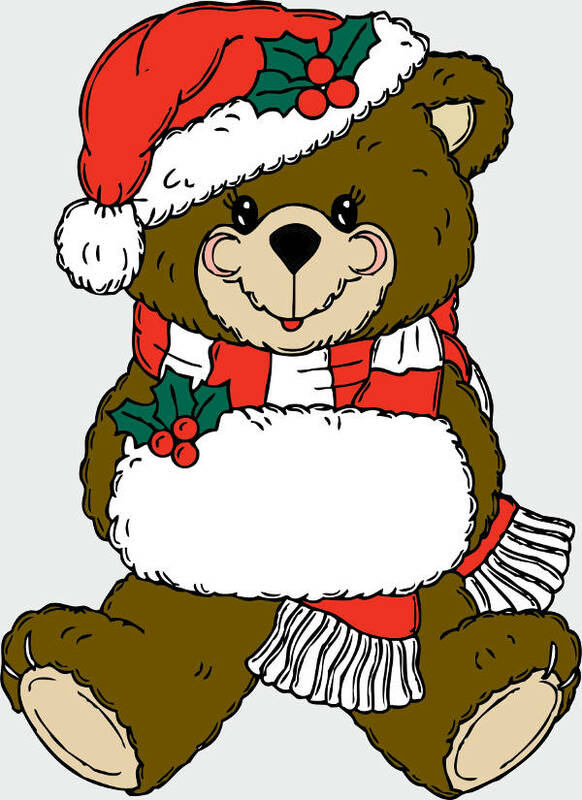 I’ll just leave “Christmas Bear Clipart” and “Baby Bear With Heart Clipart” here. With your smarts, you can put two and two together. For your letter-scrawling, or message-penning needs, skip the basic, standard white paper. Check out “Bear Paw Border Clip Art,” and see how the page is livened up! Now that, that spiel’s over, you can go ahead and download!